The lab hosts computing resources for lab partners, including computational servers, a code repository and accounts for managing submitted data. If you need to reset your password for an existing account, and you know the associated email and login, you can start the reset process here. Other questions? Contact us. 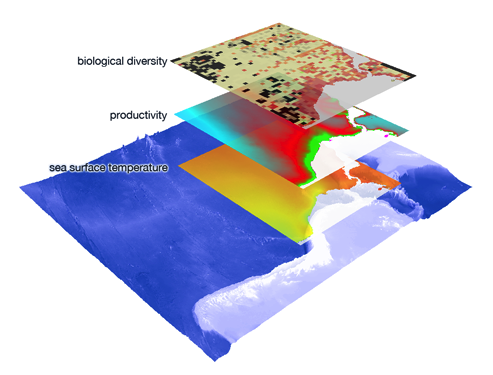 MGET- Marine Geospatial Ecology Tools is a free, open-source geoprocessing toolbox that can help you solve a wide variety of marine research, conservation, and spatial planning problems. Reset your password for MGEL services, OBIS-SEAMAP, our code repository or computational machines. © 2019 Marine Geospatial Ecology Lab. Theme adpated from a theme from XtremelySocial.